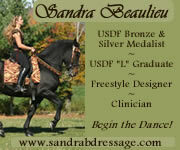 Love your DressageMarket.com! I saw it yesterday for the first time. Great selection!